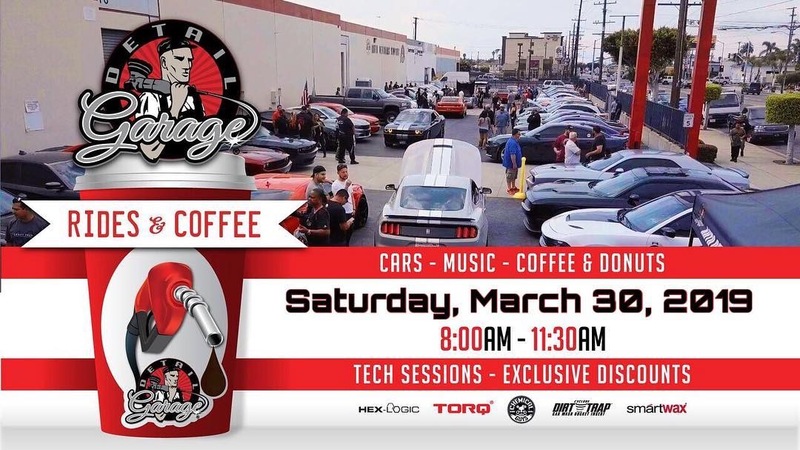 FREE EVENT- CARS, TRUCKS AND BIKES ALL WELCOMED! Music, raffles and fun for the whole family. Coffee & Donuts provided while they last! Get here early to grab a good spot, meet some new people and shop at the only Detail Garage here in South Carolina!